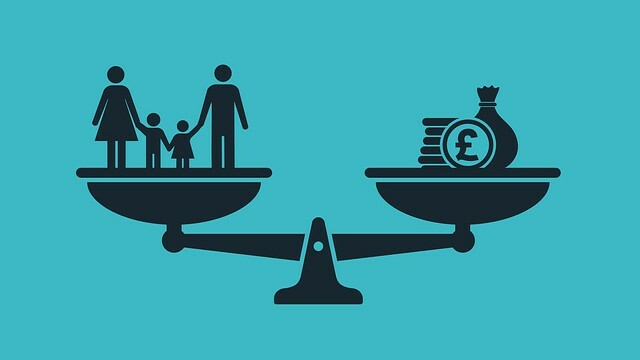 This ESRC project examines the ways couples with children make decisions about work, care & household finances in relation to changes under Universal Credit. The start date was 14 March 2018. Universal Credit is a new, working age benefit which replaces six existing means-tested benefits and tax credits with a single monthly payment per individual claimant or couple. Under Universal Credit, the distinction between being in work and out of work has been removed and most claimants, including many partners in couples with dependent children, will have work conditionality requirements. Collect new, qualitative longitudinal data on work/care decisions; intra-household financial management and distribution; and gender roles and relations in couple families with dependent children. Contribute to the literature on employment and care decision-making processes, gender, and strategies for paid and unpaid work and budgeting in low-income households. Explore the policy implications of the findings in relation to Universal Credit, working-age benefits and work-family reconciliation policies more widely, providing insight into the ways in which policies support or undermine choice and gender equality in work, care and couple relationships. This will be a three- year longitudinal, qualitative research study based on a sample of 75 low-income couples with dependent children. There will be separate and joint face-to-face interviews with both members of the couples in four areas in England and Scotland. Some families will be interviewed twice, with a gap of one year.